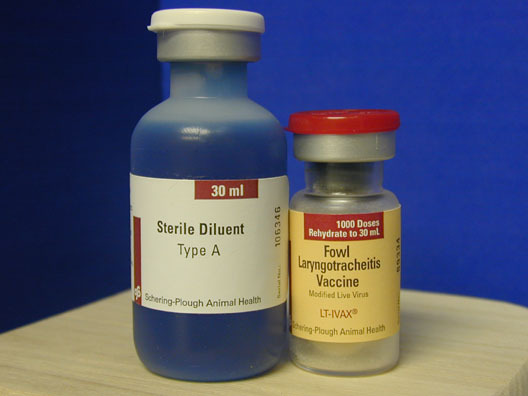 We only ship vaccines to the lower 48 United States! 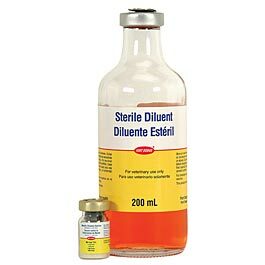 F-1-1 MAREK'S Vaccine + Diluent 1000 Dose IN STOCK ! ! ! 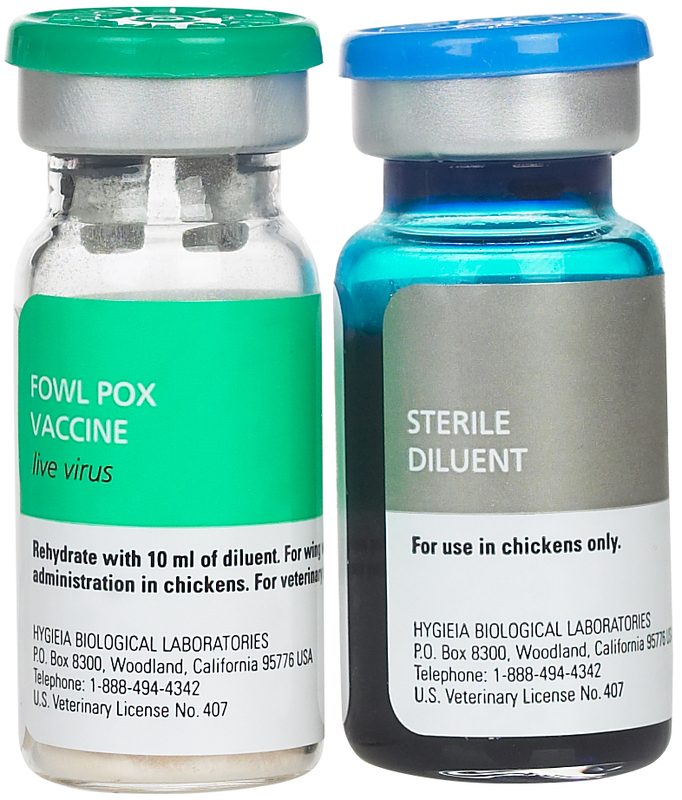 F-1-3 POXINE VAC: 1000 Dose For Older Birds NEW DATE! 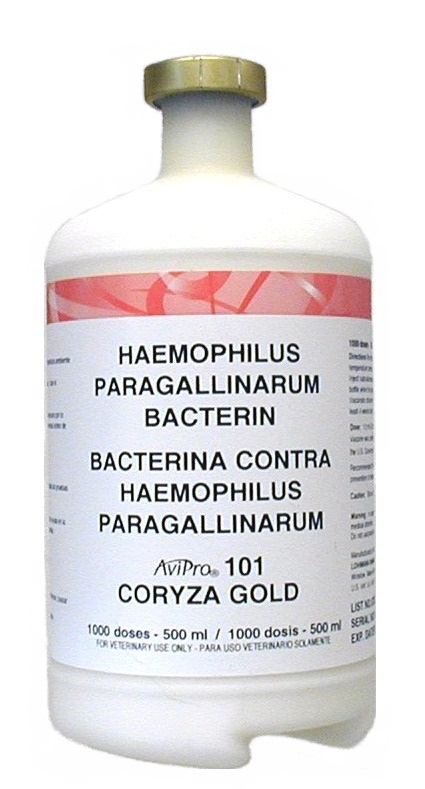 F-1-9 CORYZA GOLD Vaccine 1000 Dose! 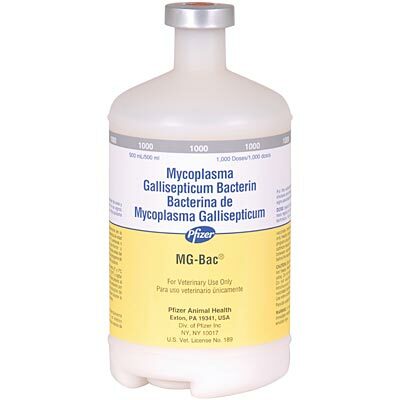 FR-5 NEW CASTLE - BRONCHITIS Vaccine 5000 Dose NEW BATCH! H-4-9 Syringes 1CC 26 G Needle EACH NEW !